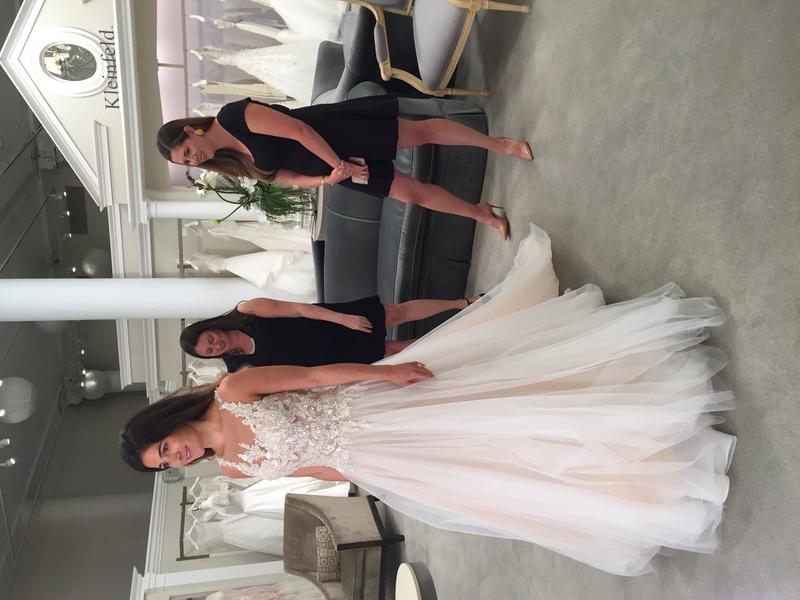 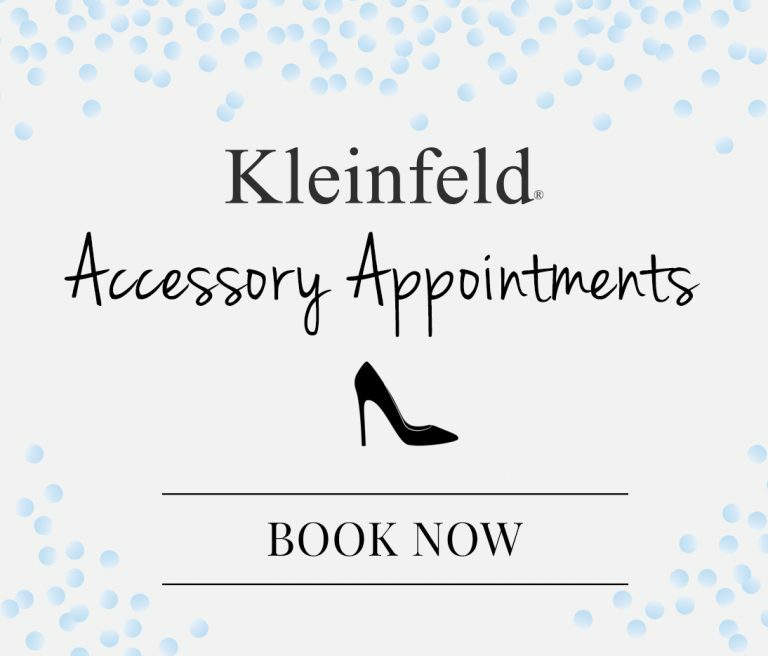 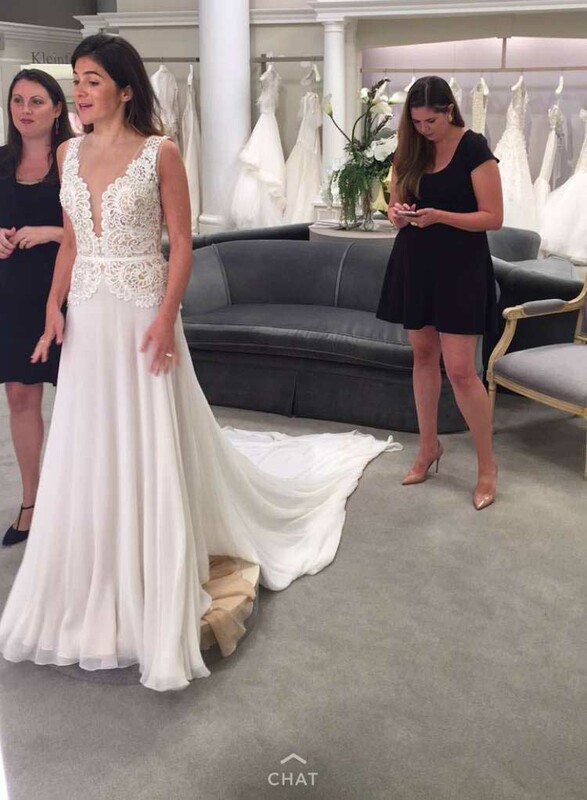 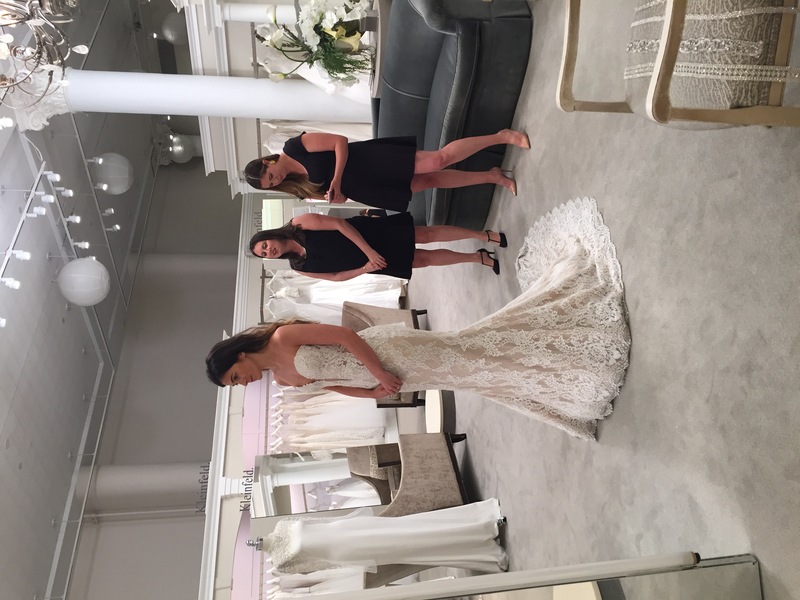 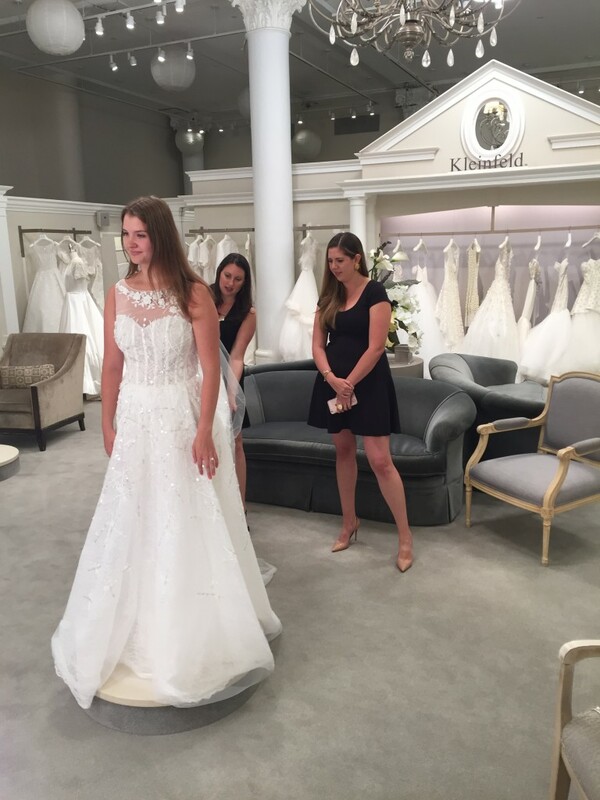 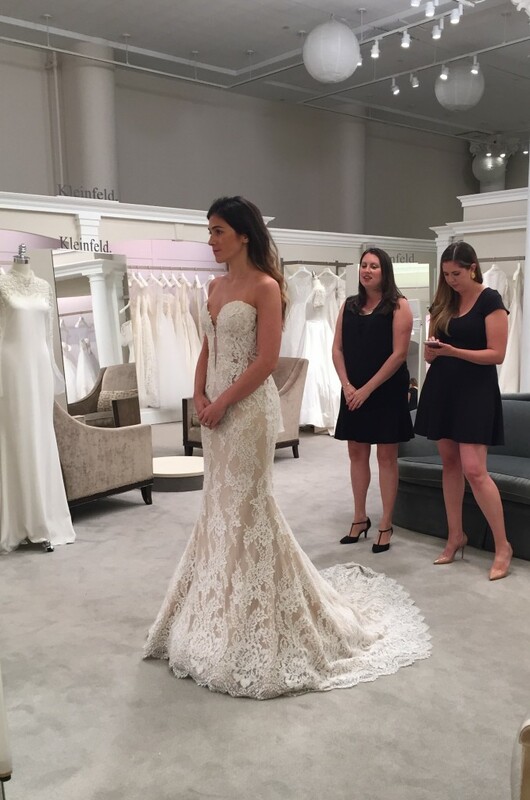 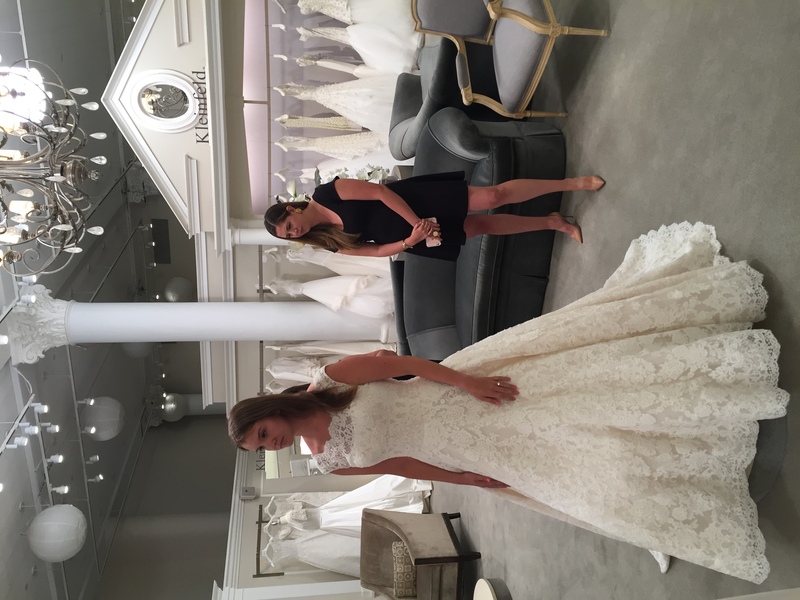 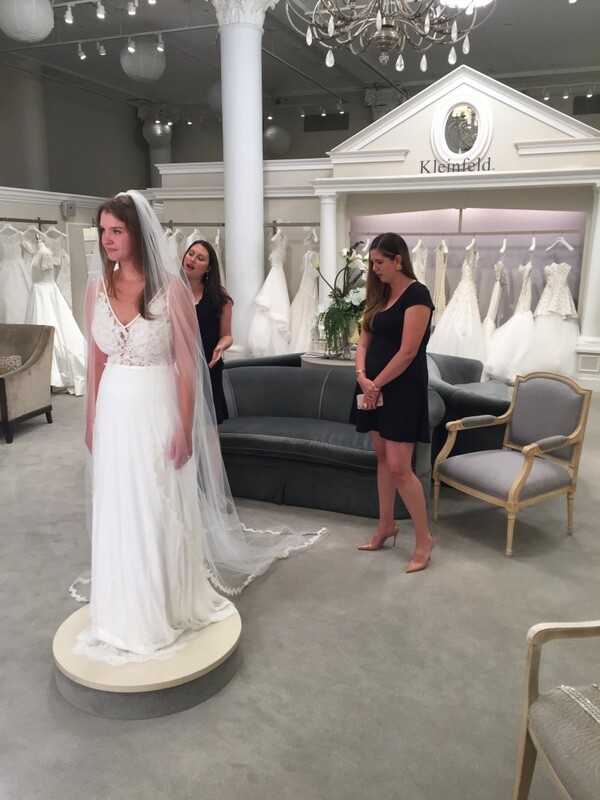 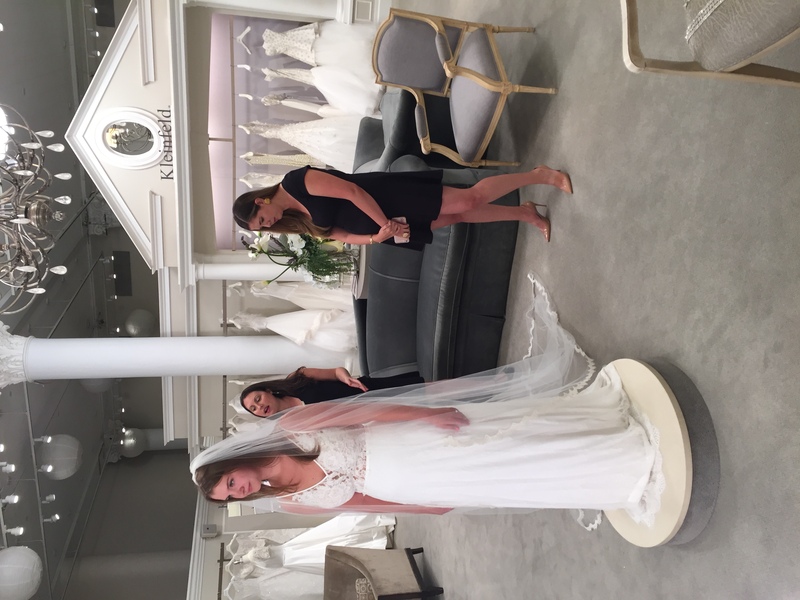 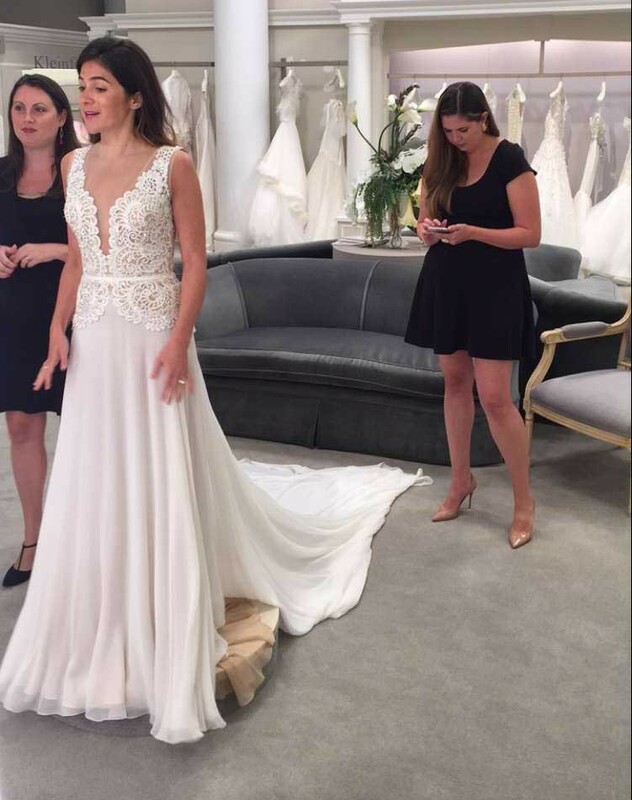 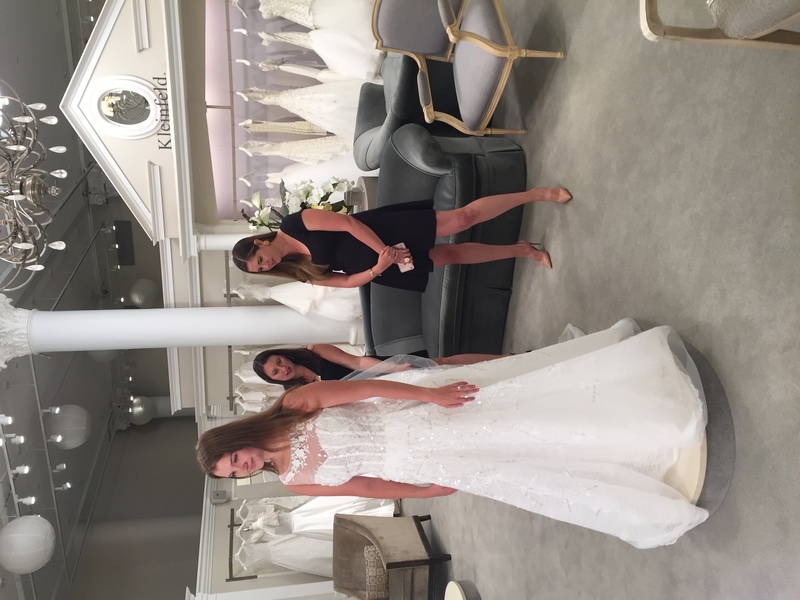 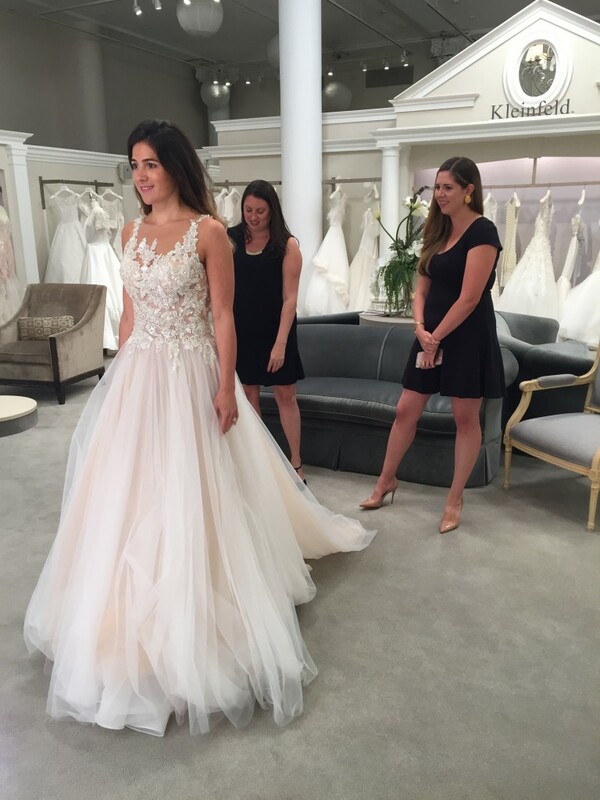 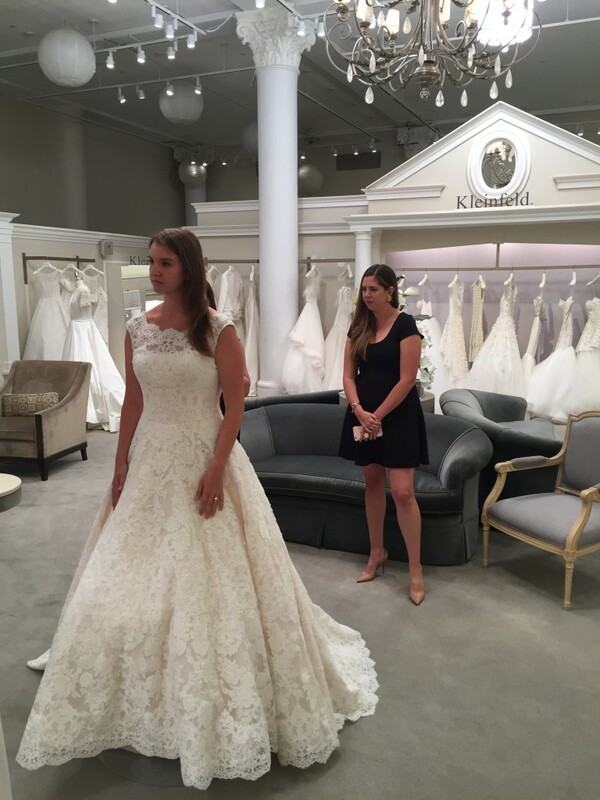 Recently, The Knot hosted a Facebook Live at Kleinfeld! 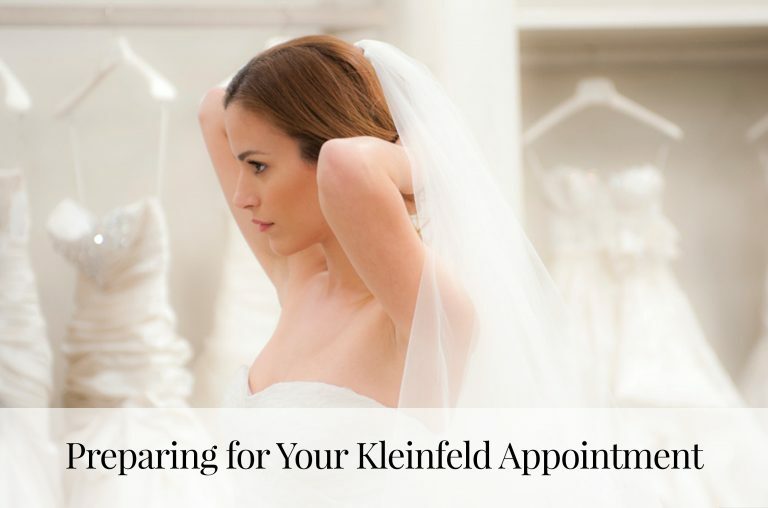 Shelley, The Knot’s Fashion Editor, and Jennette Kruszka, Kleinfeld’s Director of PR and Marketing, put together some amazing looks for each of our two real brides! 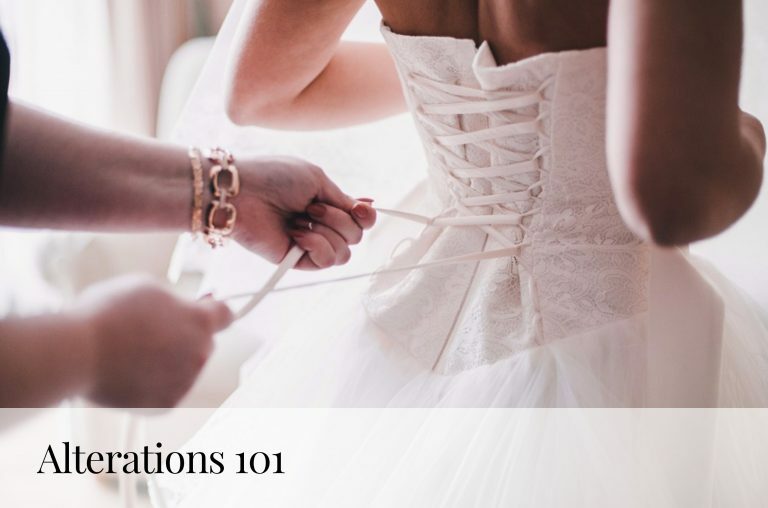 See how they drew inspiration from each bride’s unique wedding theme to create the perfect wedding day look.